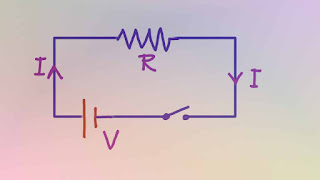 Suppose a Current I flows through a circuit as shown in the figure. The voltage across the resistance is V . The P.D. is the work done to move a charge Q from one point to another point, between which the p.d. is applied. 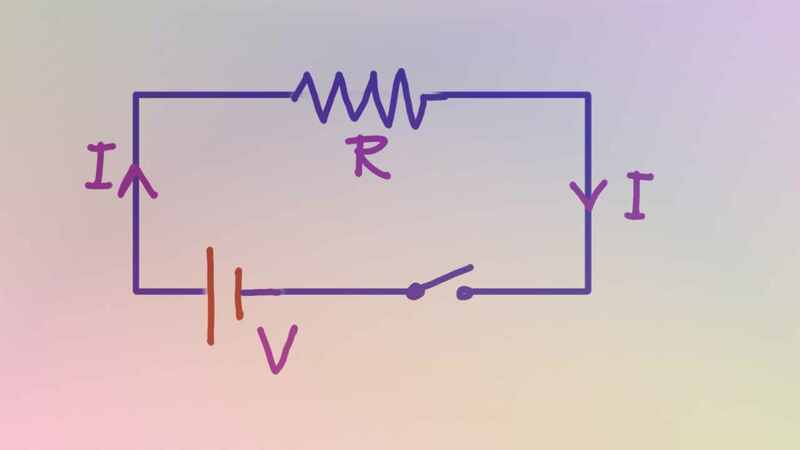 We can also write the energy equation in terms of voltage , resistance and time.